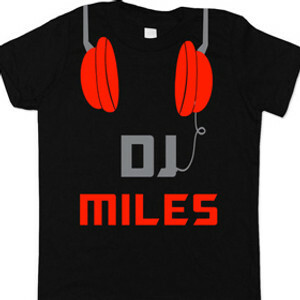 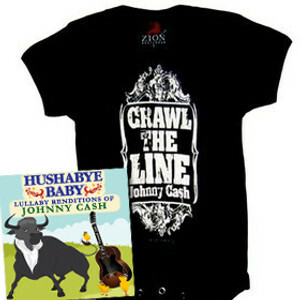 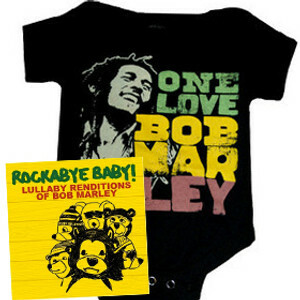 Here's your backstage pass to the coolest baby and kids rock clothing, band t-shirts for kids, rock and roll lullabies, and more! 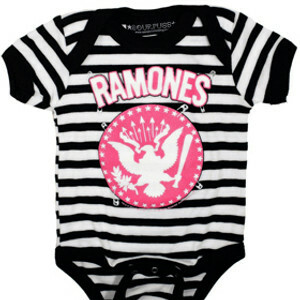 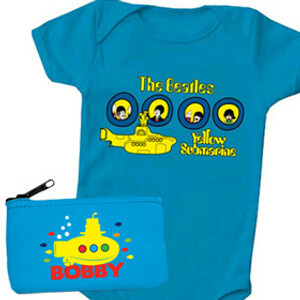 Shop great gifts featuring bands like the Beatles, Rolling Stones, Johnny Cash and the Ramones, or browse our curated selection of awesome rock and roll gifts for babies or rock gifts for kids. 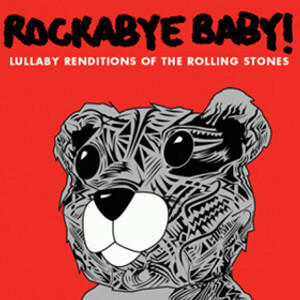 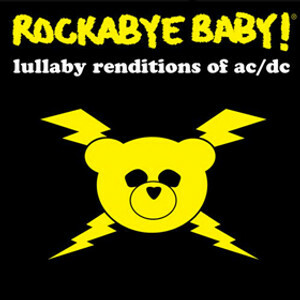 Turn it up to 11, Psychobaby!